Follow for the sake of others. Hey Weirdos, this isn’t so much a post as just a reminder. I would have just posted this on Facebook and Twitter, but I don’t have any real life friends so I’m posting it here. 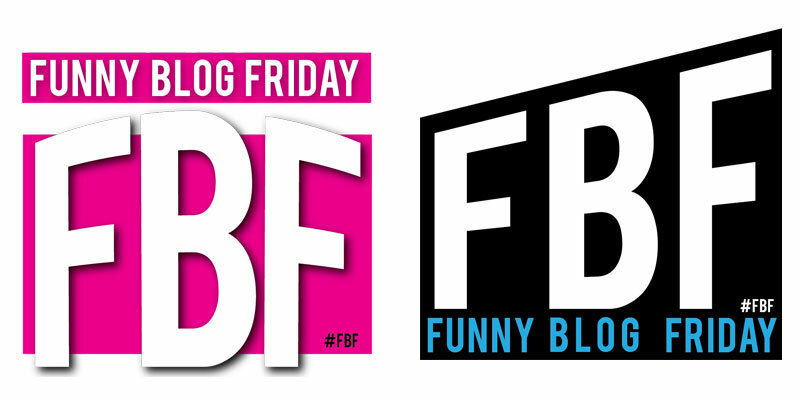 Remember that Funny Blog Friday(#FBF) is tomorrow. You can still sign up for my Epic Failure Contest by following me on Twitter or Facebook. And make sure to check the links on my blog post tomorrow for a bunch of other actual funny people to read. That is all. Now go wait in anticipation for my blog post tomorrow. Or just worry about your Halloween costume like you were going to do anyways. I’m coming on. Wait, what am I coming on for? I am pretty bad at avoid punches, as much as I am at avoiding punchlines. me too. since my stroke I can’t duck very fast and not fall over! I can’t duck much since my back is a twisty mess. First of all, that spider scared the crap out of me! Second…I plan to win this, didn’t you hear? Just because you plan to win, doesn’t mean you will. Also, if you were to win, I would just have to mail it to some PO Box in the US and then you would have to drive down to get it. Canada costs too much money to mail things to. I honestly had never heard of Bitter Mischief Day until Kelly Ripa just talked about it on TV an hour ago. Must be a Northern thing? I had just heard it this morning as well from a radio sports talk show host from NY. Must be a NY thing.